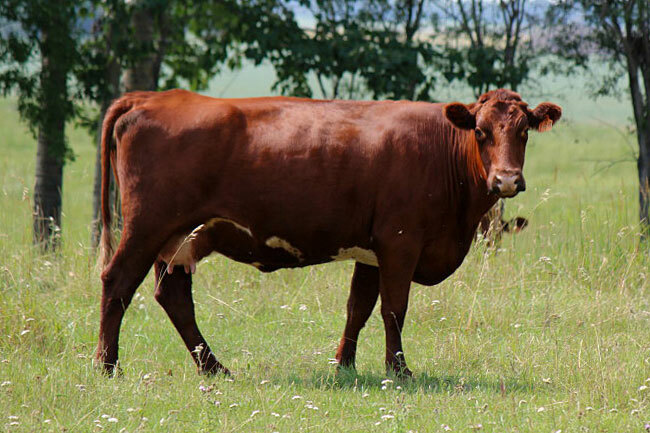 In our commercial herd we have crossed Shorthorns with Simmental, Hereford and Angus with great results. 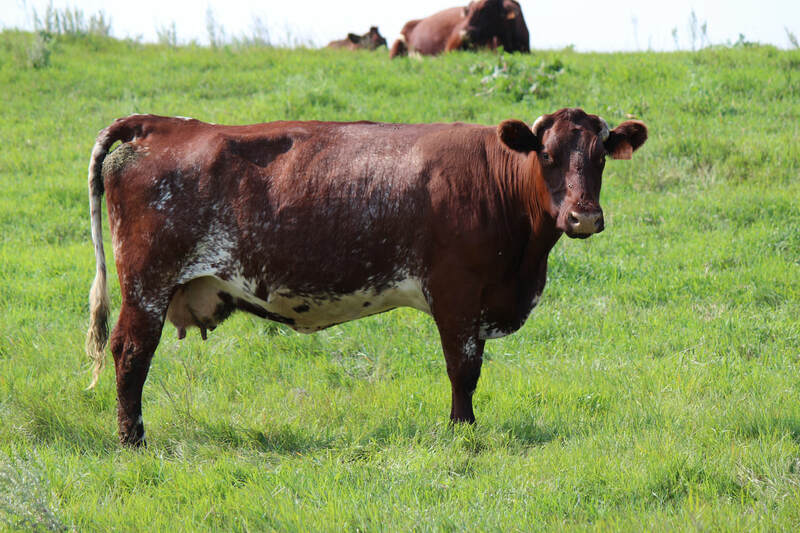 Represented here are pictures of some of our Shorthorn X Simmental cows and calves. 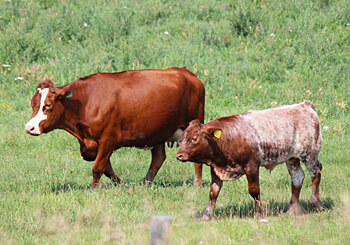 All calves pictured are sired by a Shorthorn bull. 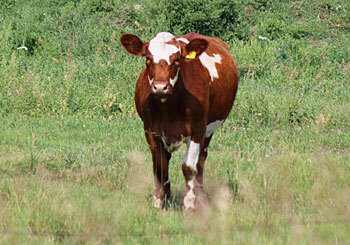 Some of the females are half Shorthorn already. 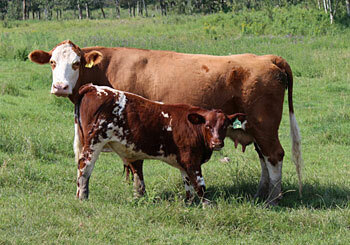 Shorthorn cross calves make great 4-H prospect calves. 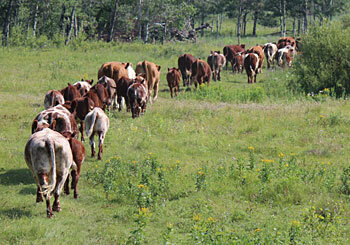 Give us a call anytime to discuss our herd.